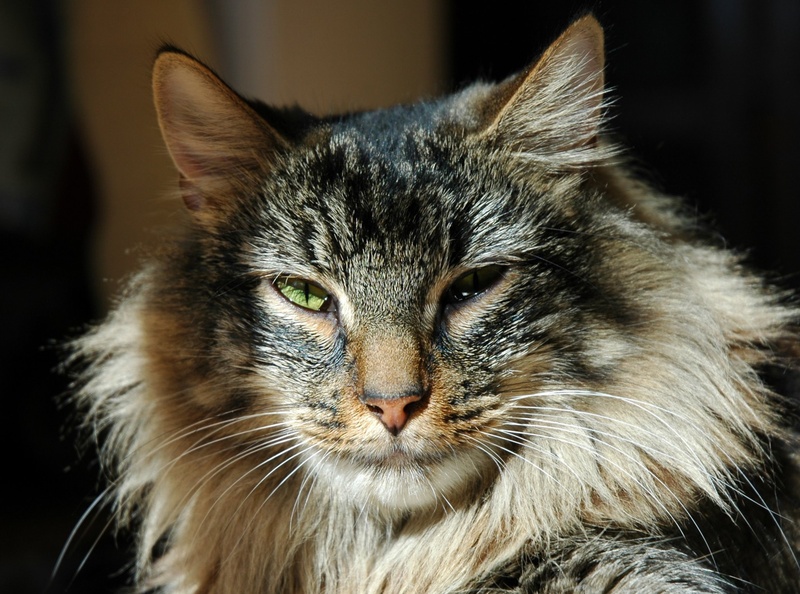 If you have a Norwegian Forest Cat (Wegie) at home, then you are probably feeling like you are fighting a never ending battle of cat hair. It may seem overwhelming and frustrating trying to keep your house clean 24/7 when your Wegie sheds like crazy! However, there is a vacuum-shaped light at the end of that cat hair infested tunnel! You just have to know what to look for. So, how can you choose the best pet vacuum when you have a Norwegian Forest Cat shedding all over your house? You may believe that your trusty house vacuum that you have relied on for years is no different from any other type of vacuum out there. Unfortunately, you would be wrong. Why? The answer is simple because now you have a Norwegian Forest Cat that sheds faster than you can keep up with by using that standard vacuum. Vacuums that are designed for pet hair removal are what you need to invest in now. These vacuums will have features that a normal vacuum may lack and they will likely be made from higher quality materials. There are various features that you should be looking for in a pet vacuum. An aspect to keep in mind is your budget. Don’t feel the need to browse expensive models that you cannot afford anyway. Keep your search budget-friendly! A quality pet vacuum will include attachments that are suitable for cleaning up your Wegies cat hair, have an adequate capacity, a decent cord length and be able to clean multiple types of flooring. 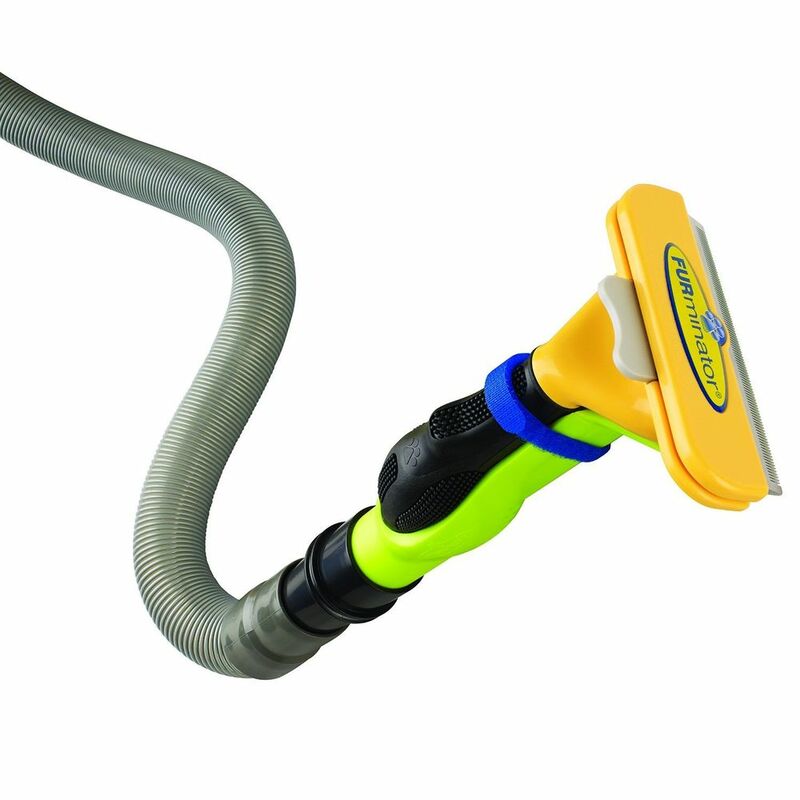 A vacuum brush- This attachment is often included with the vacuum itself. It will be attached to the end of the hose and will likely have bristles on it. The combination of the suction of the vacuum and the bristles from the brush are sure to help remove your Wegies hair from your furniture. 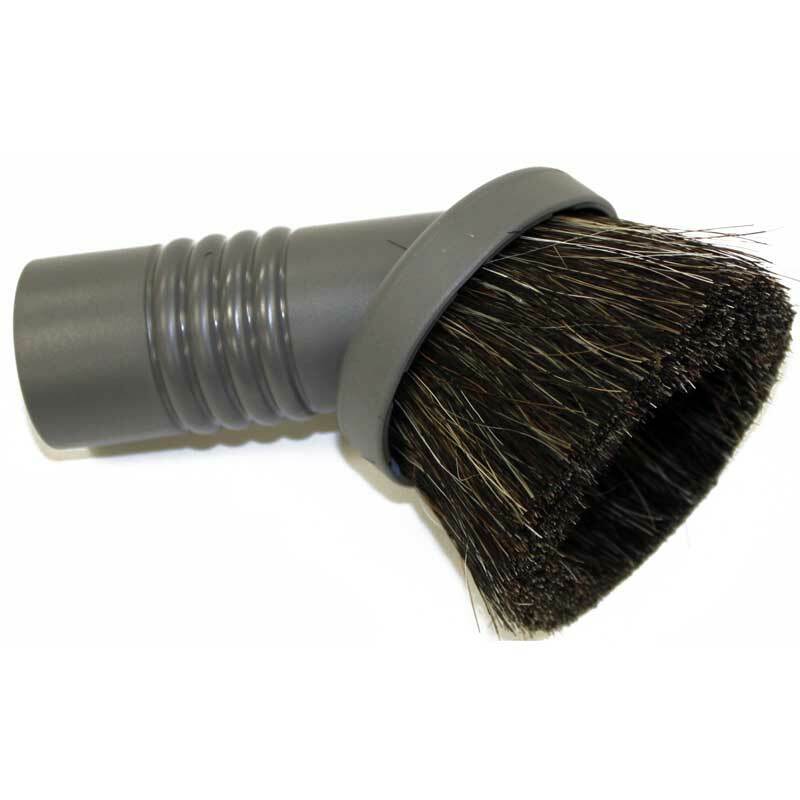 A Pet Upholstery Turbo Brush- This is an attachment that is only included with vacuums that are specifically designed for pet cleanup. This brush is more like a small attachable vacuum that rotates at a turbo speed. These items are perfect for thick cat hair removal from your furniture, rugs, or stairs. If this attachment is not included with the pet vacuum you choose, then you should be able to find them sold separately. Deshedding tool attachment- This attachment option will not likely be included with your vacuum of choice and will need to be bought separately. However, it is an attachment to consider seriously. The deshedding tool will attach to the end of the vacuum’s hose. 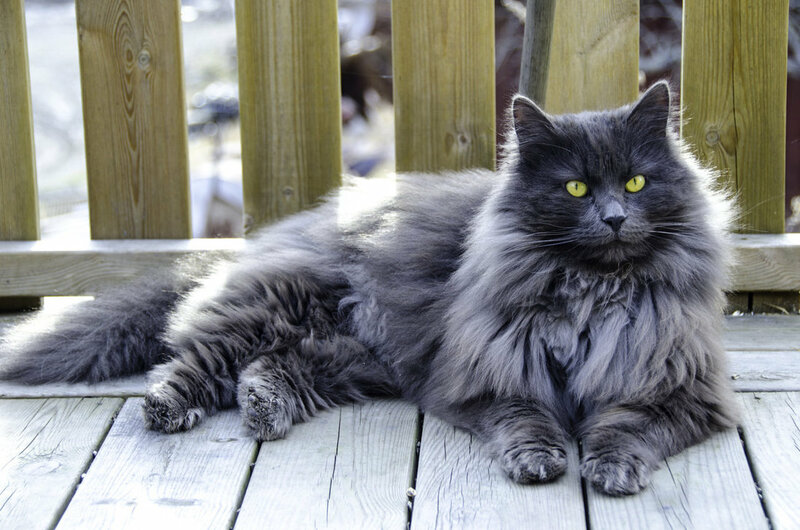 It is then used to brush and remove loose hair from your Norwegian Forest Cat directly! 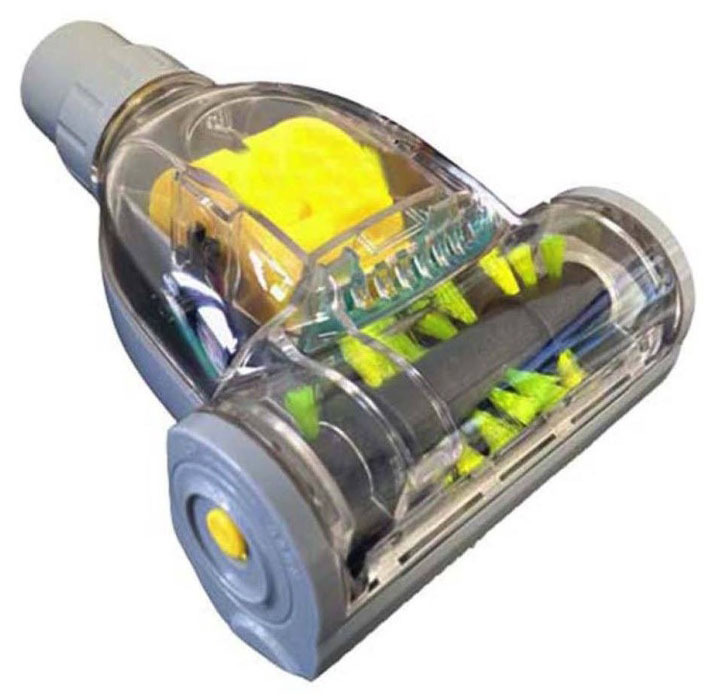 Many pets feel pampered by this vacuum attachment and will allow their owners to vacuum them for hours. Other pets may be frightened by it at first and will need some time to get used to it. Chances are not all of the floors in your home are the same. You may have carpet in your bedroom and linoleum in your kitchen. If this seems familiar, then you will want your pet hair vacuum to work well regardless of the flooring type. Some vacuums on the market can detect when the flooring has changed and therefore adjust itself accordingly. How much dirt and hair can the vacuum hold before it needs to be emptied? The greater the capacity, the less you have to empty the container and the less maintenance the vacuum requires. Although, large capacity vacuums can also be rather heavy. If you are unable to lift heavy items or if you have stairs then this is definitely something to consider when choosing a pet vacuum. A longer cord length will prevent you from moving the cord from room to room every time you vacuum. This is a convenience to you especially if you do not have a lot of time to clean up that Wegie hair before guests arrive. So, you think that your Wegies hair is only on the floor and furniture? Think again! Try looking up at your curtains or on top of your refrigerator. You are sure to find some stray cat hair up there. How do you clean those high areas? With a long hose! Usually, you will want a long hose with a long attachment to safely clean high areas without sucking up your curtains or breaking fragile items on a nearby shelf. In addition to the things that you want to look for in a quality pet vacuum, there are also some accessories that you may want to consider for cleaning your Wegies thick tufts of hair. 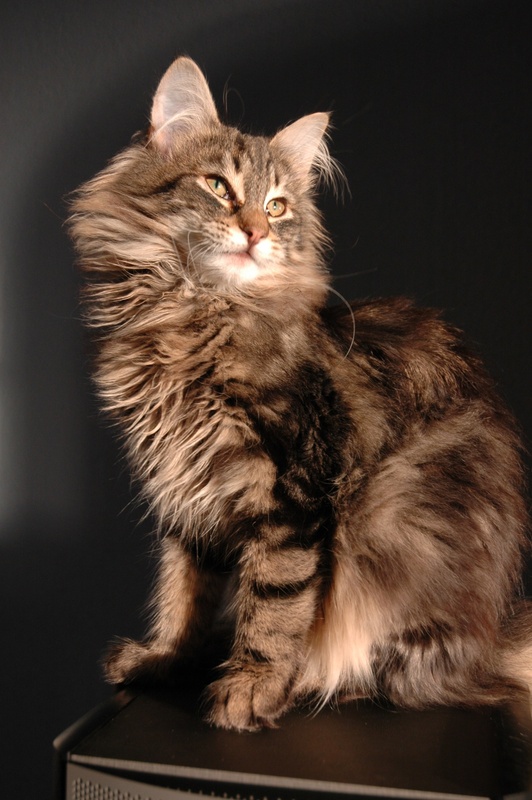 You may find that your Norwegian Forest Cat has somehow managed to get his hair on top of your ceiling fans or clogging up ceiling vents. If this is the case, then seek out a high-quality extension hose to attach and help you reach those difficult areas. This kit should include various attachments and accessories that are capable of fitting just about any regular vacuum. However, this kit full of attachments and accessories can only do so much! If you have a Norwegian Forest Cat at home, then you may want to consider purchasing a full pet vacuum, if you can afford it. You may not think about it every day but, your Wegie’s hair is likely in your car, too! This is because it attaches itself to your clothes and can come directly from the cat whenever he is along for the ride. A car accessory kit is just the thing to remove all of that unwanted Wegie hair from your car upholstery.